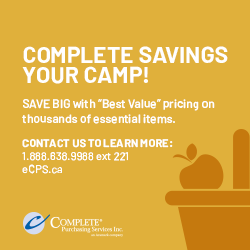 The British Columbia Camps Association is a governing body that facilitates and promotes an in-depth accreditation process, informs and educates its membership of camping professionals, and advocates the benefits of accredited camps to parents and the BC public. The largest conference for camp professionals in the province! 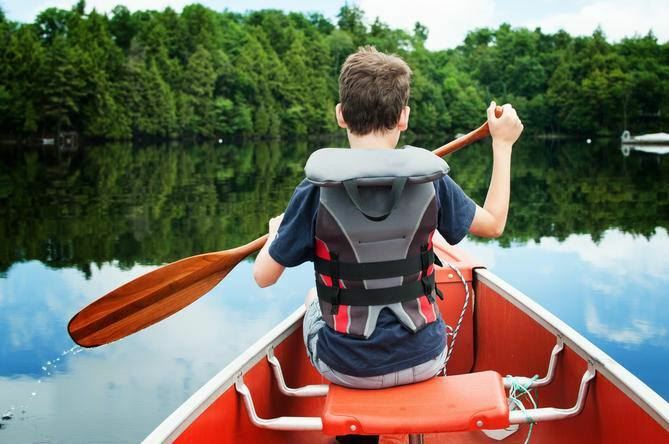 Childhood development experts praise time in the great outdoors. Read more.